Muhamad tells me he has been deported twice from Israel in 2018. 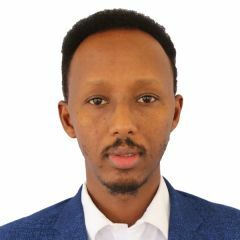 When he returned to Niger the first time, Muhamad's Israeli travel documents were still valid, so he turned around and booked another flight back to Israel. When he arrived in Israel, authorities confiscated his travel documents and deported him again back to Niger. 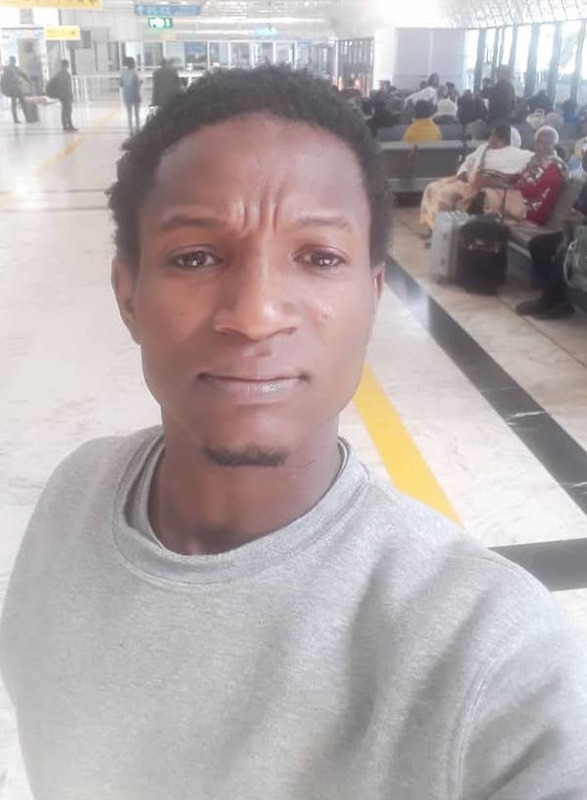 When Muhamad returned to Niger the second time, authorities requested proof of citizenship but he failed to produce valid documents, either Israeli or Nigerien, to support his citizenship.